Md. Mizanur Rahman the youngest CEO and an extraordinary pharma professional of Bangladesh. Media Coverage Of FIFA World Cup Quiz 2018, Raffle Draw. 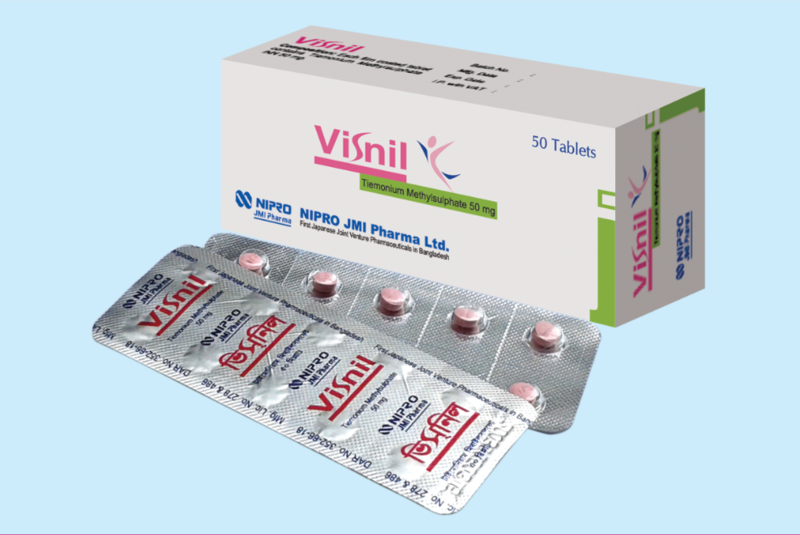 Visnil (Tiemonium Methylsulphate) is an antispasmodic drug that reduces muscles spasm of the intestine, biliary system, bladder and uterus.